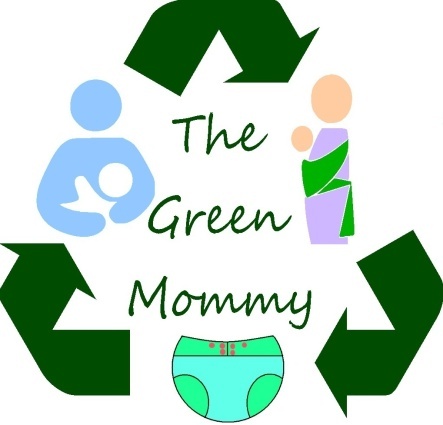 I have been a busy Green Mommy. So over the last few weeks I have been back in school. Last semester too. In 3 months I will have my bachelors degree in biological sciences. Yet all that school work hasn't stopped me from working on some great projects. Currently in the works I am converting our coffee table into a cute chalkboard for Bug. It will still be our coffee table but the top will be covered in chalk board paint so he can draw to his hearts content. After we have some extra money to redecorate the livingroom someday we will buy a new one and put our old one in his room as an art table. I will post pics as soon as it's done. I also have been hard at work harvesting the garden, freezing squash purees, and pickling. Bug and I went to the Farmer's Market yesterday and bought some tart apples and green beans and cucumbers. So today I set about pickling 2 quarts of dilly beans, 2 quarts of garlic dills, 1 pint of sweet pickles, and 2 quarts of a new pickle I made up. I call them Apple Spice pickles. The basic recipe is start with basic brine (vinegar, water, picking salt) then add brown sugar, cinnamon, nutmeg, mustard, and red pepper flakes. Add sliced green apples to a quart jar and pour the boiling brine over them to the brim. I also have been working on decorating some of Bug's plain diapers. I finished the first three. The first 1 was a test diaper and the other two are Halloween patterns. They all came out pretty well. I was excited and Bug loves them.